When fall is fast approaching and winter not far behind, it is a good time to start planning your fall landscaping improvements to solve drainage problems that might have surfaced last winter, clean up any mess left by last year’s water and create an attractive new yard that will help prevent property damage in the future. Fall landscaping chores are your last chance to prepare your property for winter, and to protect that curb appeal you’ve worked so hard to create. So pull on some gloves, grab your tools, and get ready to mulch, prune, and plant before snow and frozen ground turn the lights out on your landscaping. Collect leaves and compost them. Trim dead limbs. These dead tree limbs can cause damage to your trees and home. Trimming them before snow and heavy weather hit hard will keep your trees happy through the winter. Trim down your perennials. Cutting your perennials down to the roots will give them extra energy to get through the winter, resulting in healthier beds for the Spring. This is also a good time to go ahead and pull out your tired annuals. Divide up your tuberous plants as well, leaving them space to grow in the Spring. Mulch before the ground freezes. Give your young trees and new plants a layer of 2-4 inch thick mulch to keep them warm and healthy through the winter. Remember to bring garden hoses in for storage prior to winter. Also bring their reels in for storage, especially if the reels have any metal components. Drain your garden hoses, and bring them in for storage. Turn off the outside water supply. 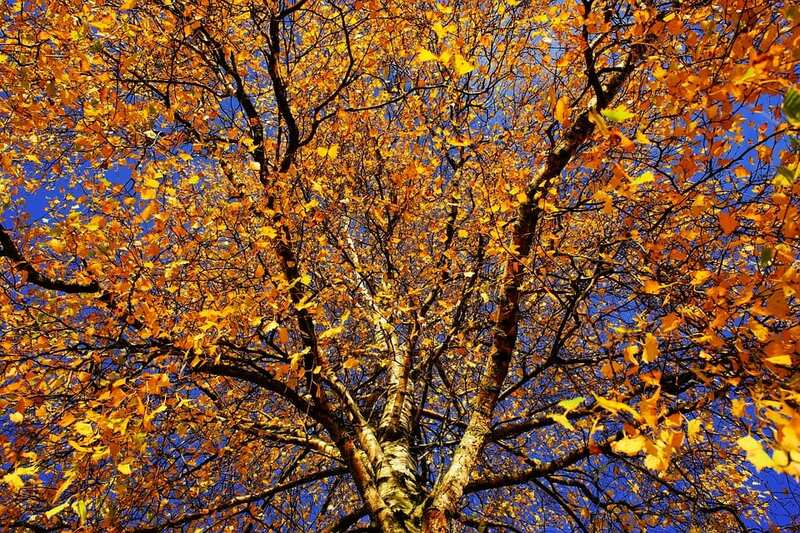 Early fall until the ground freezes is a good time to plant trees and shrubs. Not only do cooler weather and autumn rain put less stress on young landscaping plants, nurseries often have sales to empty their shelves before winter. For any questions please contact us.